Grew up in the 80’s or early 90’s? Yes, then you would have heard this track plenty. However, if you’re a late 90’s or millennial baby then this song falls in your ‘old dub’ category. In the early 1990s, Ricky 'Lil Rick' Reid demonstrated his skill as a lyricist when he ‘pelted’ some serious lyrics fast and furiously in this track ‘ABC’. Not sure how it goes well Loop took the time to type out most of the lyrics for you guys. Z – Zion, it is de promise land, but sinners can’t enter Jah Kingdom, watch out! 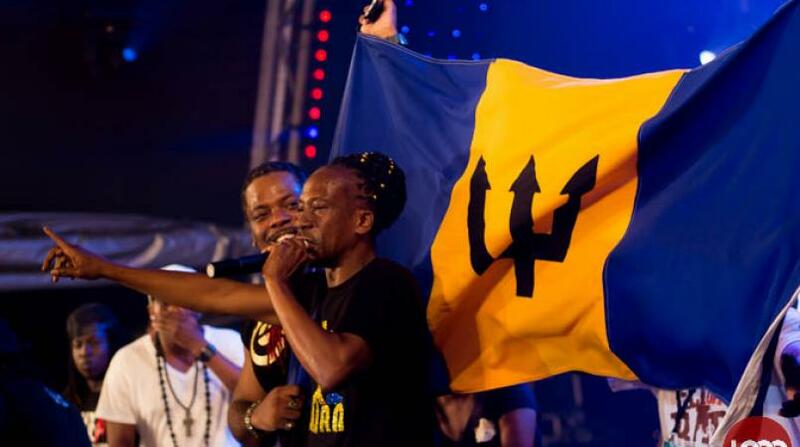 Do you think that his alphabet still applies to Barbados in 2016? What's your favourite letter? RELATED STORY: Barbados 101: Cats and dogs differ?